We continue to see exciting growth here at Compass Creative – along with an increasingly busy schedule. To be honest, we’ve been struggling a bit to give our clients the care and attention that we think they deserve. So this week, we are excited to announce the addition of our first Account Services Rep. Ryan Mans will be the new face dedicated solely to liaising with our clients, improving our clients’ experience and facilitating the smooth execution of projects. 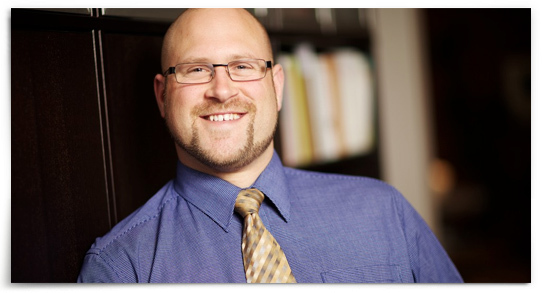 Ryan’s background is in sales and marketing, with formal training in Mohawk College’s Business Marketing Program. He has several years experience in B2B clients services and has the added experience of working hands on with his family’s home renovation company. This is especially valuable for understanding the unique issues and challenges of Compass Creative’s builders, landscapers, and professional trades clients. Ryan is both positive and pragmatic. He draws from his experiences, ideas, and skills to help clients move their business forward. In Account Services, his mandate is to keep the communication flowing between our clients and our project team and always look for new ways to improve client relationships and their experience with our brand. Ryan has a natural ability to listen, understand what’s needed, and make it happen. We are confident you’ll enjoy meeting Ryan and working with him.